Directed by Leighton Alexander Williams. 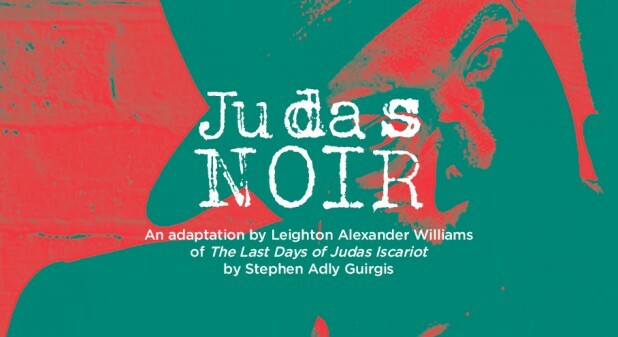 Judas Noir follows the court trial of Judas Iscariot, the disciple notoriously known for betraying Jesus Christ. While this case gets unraveled, parallels are drawn between the persecution of the Jewish people (during this archaic time), and Black citizens of today. This play deals with themes of: betrayal, regret, forgiveness, and the loopholes/flaws that exist in our justice systems presently, and potentially in the afterlife. 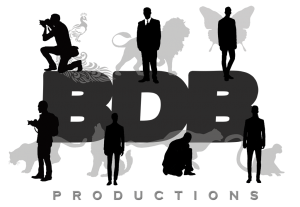 BDB Productions’ Judas Noir is our inaugural Darktown production.